With warmer weather comes the inevitable craving for iced or cold brew coffee. The Light Flight is everything you love about classic cold brew coffee and more. With hints of elderflower, lemon and spices shining through in this cocktail, you may never switch back to regular hot coffee again. 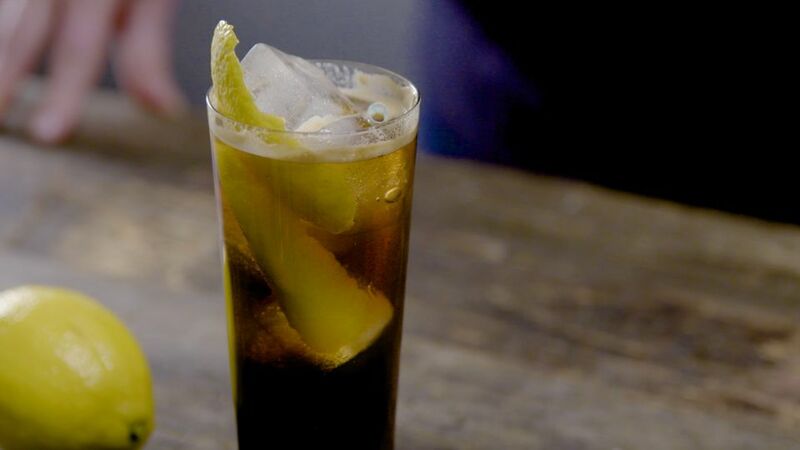 Add the cold brew, Fernet-Vallet and St Germain to a tall glass. A Collins glass is preferable. Top off with tonic and garnish with a lemon twist. How Many Ways Can You Mix OJ Into Your Cocktails?